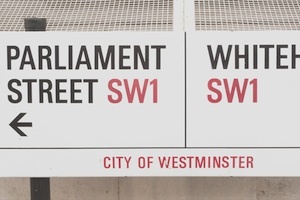 The open meeting of the Civil Procedure Rule Committee will take place on the above date at the Ministry of Justice HQ, 102 Petty France, London, SW1H 9AJ from 10:30am – 3:30pm. Guests will be observers only and not be able to participate in the Committee’s business or contribute to items in the agenda. However, there will be an opportunity at the end of the meeting for guests to ask pre-submitted questions to the Committee. Applications to attend close on 24 April 2019 at 4pm. The nature of the Committee’s work means that, at the time of this announcement, we cannot confirm the topics that will be under discussion, however, an agenda will be available for the meeting.